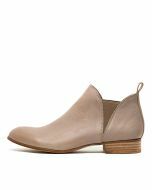 A modern take on the Chelsea boot, this ankle style features triangular elastic gussets and a glossy leather upper. 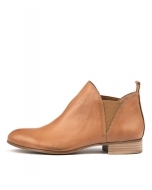 Perfect if you want something both classic and contemporary, this design will look gorgeous paired with denim, dresses and winter woollens! 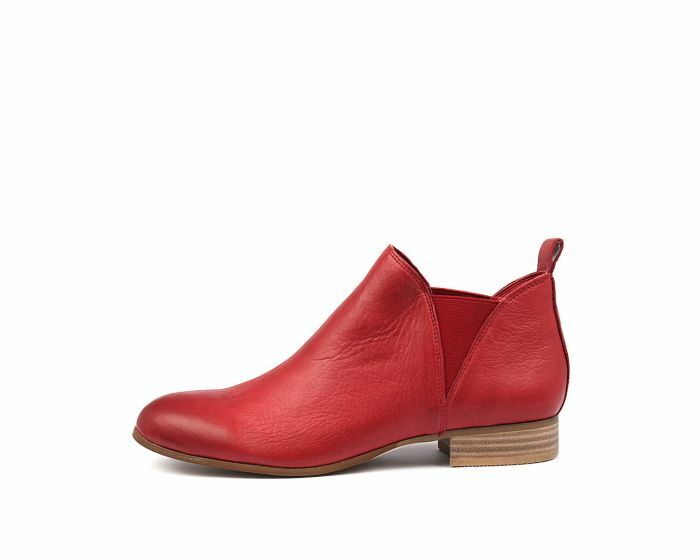 DJANGO & JULIETTE https://cdn.cinori.com.au/media/catalog/product/cache/0f831c1845fc143d00d6d1ebc49f446a/D/J/DJ12466REDLE_4.jpg FOE RED LEATHER. 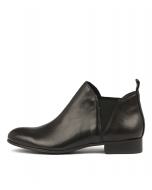 A modern take on the Chelsea boot, this ankle style features triangular elastic gussets and a glossy leather upper. Perfect if you want something both classic and contemporary, this design will look gorgeous paired with denim, dresses and winter woollens!